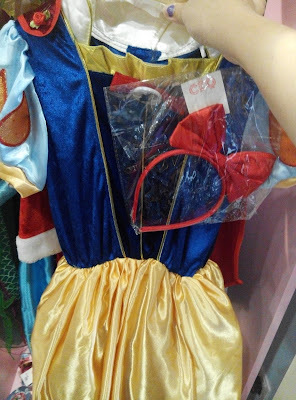 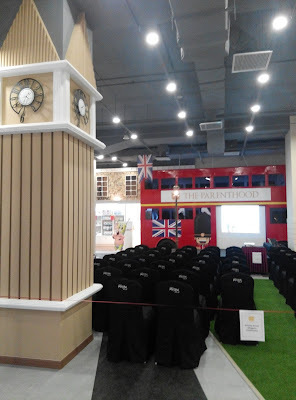 First time step into The Parenthood, make me feel like" Alice in the Wonderland" whereby I am back to my childhood time. Congratulation to The Parenthood for bringing happiness into children life.! 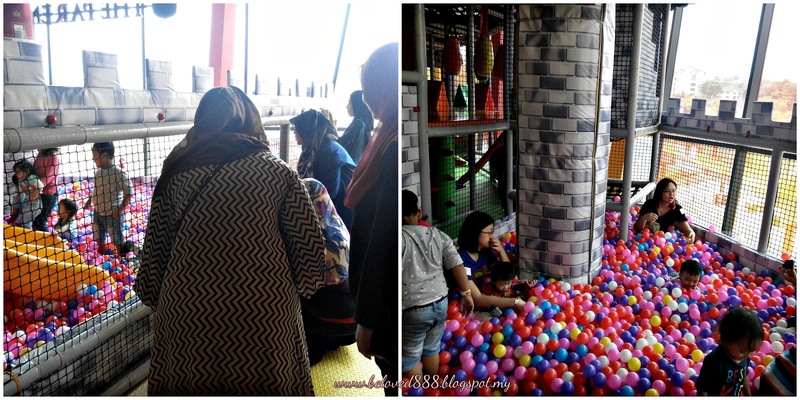 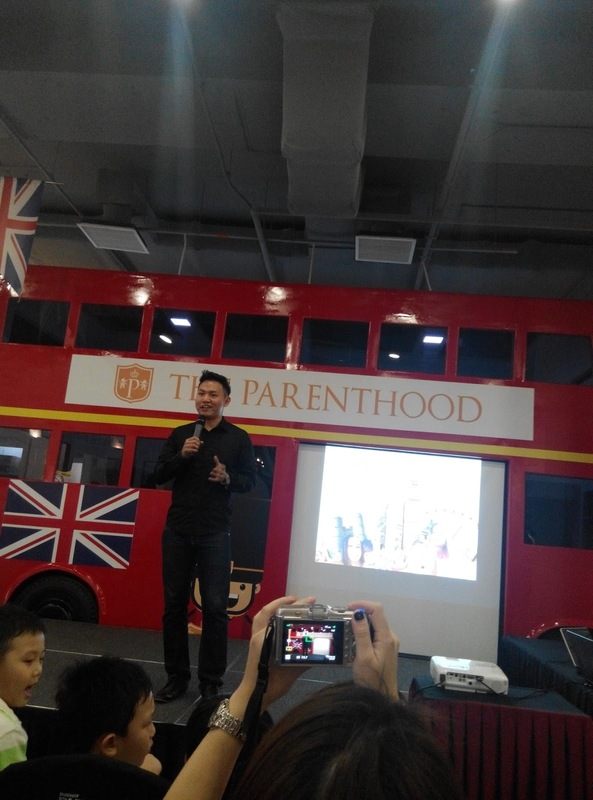 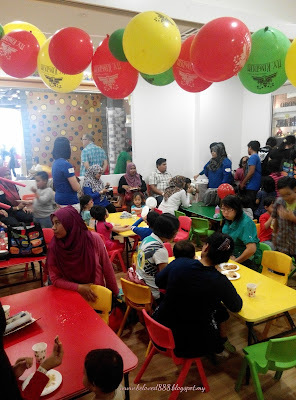 The Parenthood's 1st London Street Family park in Malaysia will open to public on 5th December 2015. 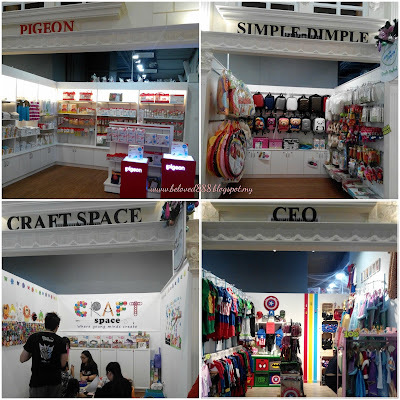 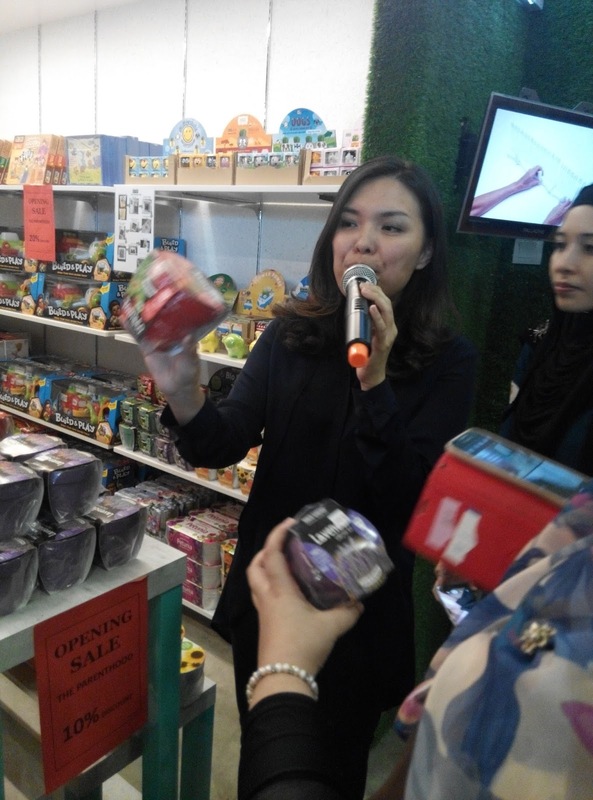 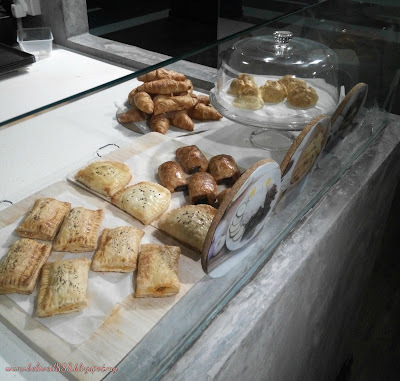 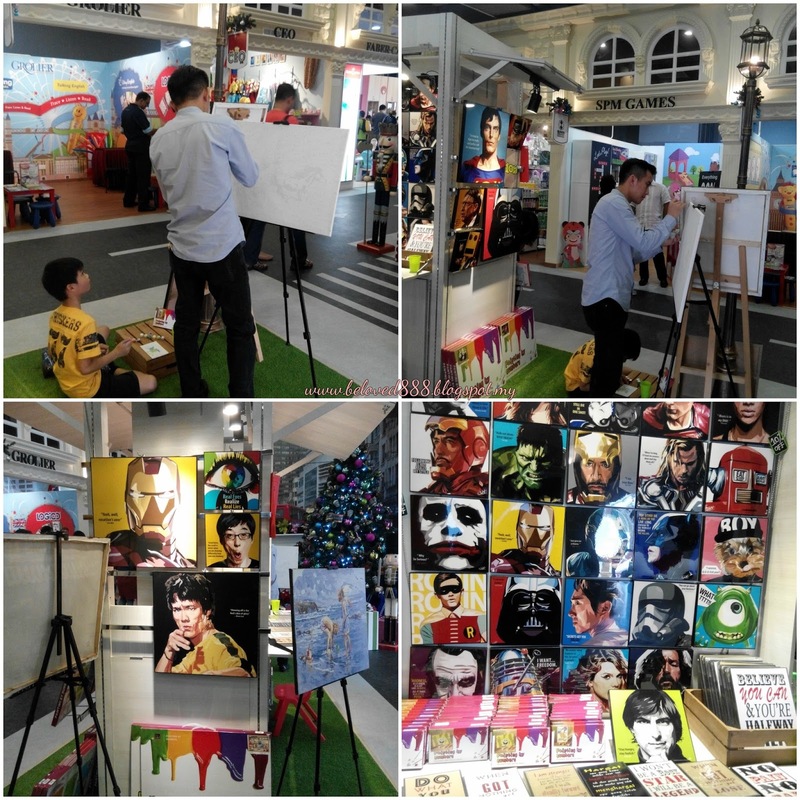 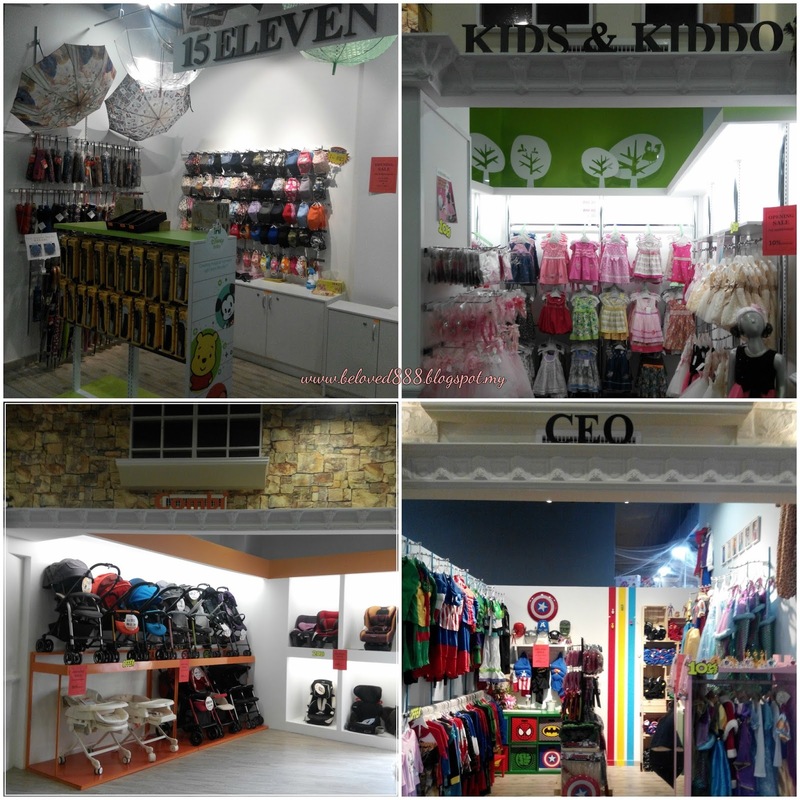 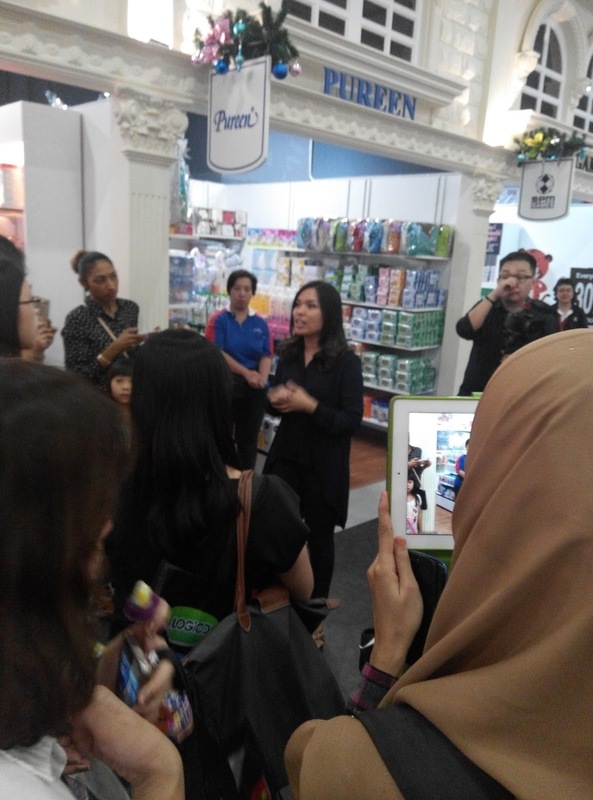 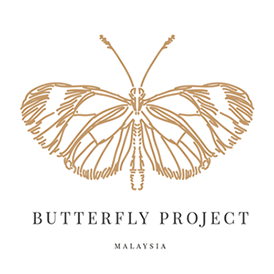 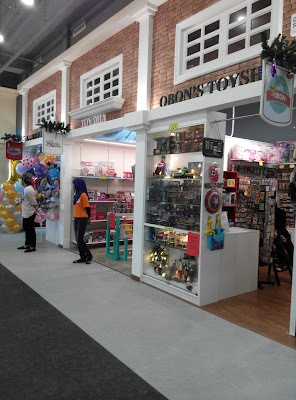 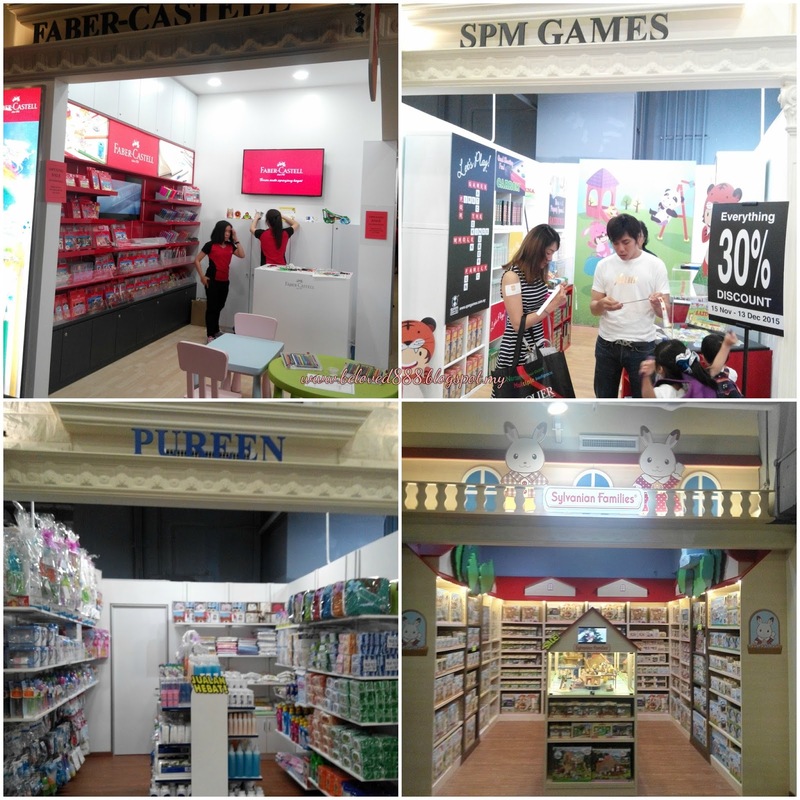 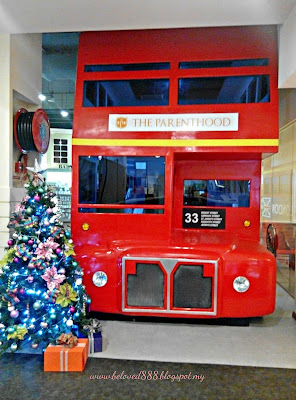 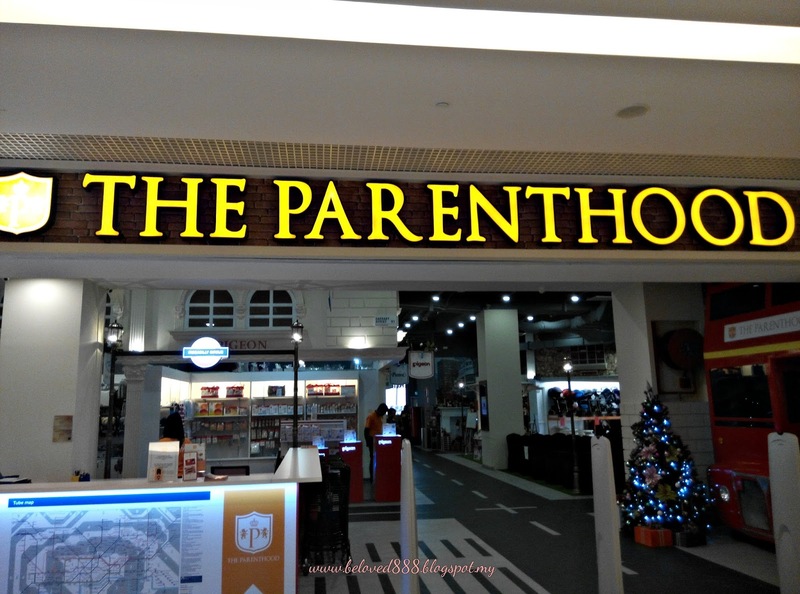 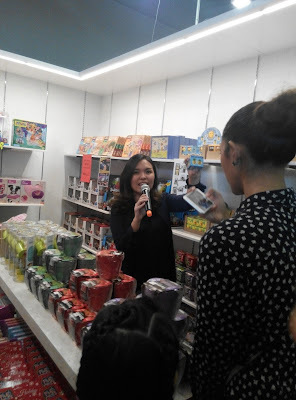 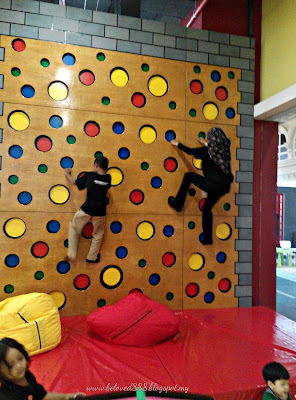 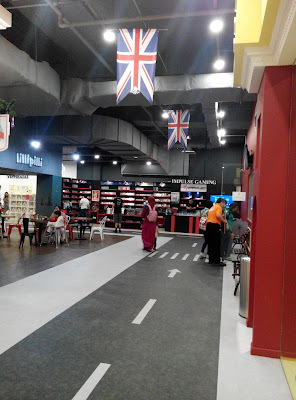 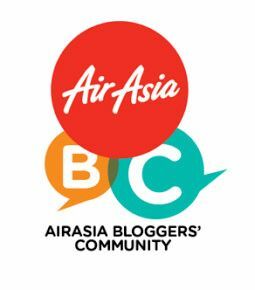 The Parenthood is located at the 2nd Floor of Sunway Putra Mall. 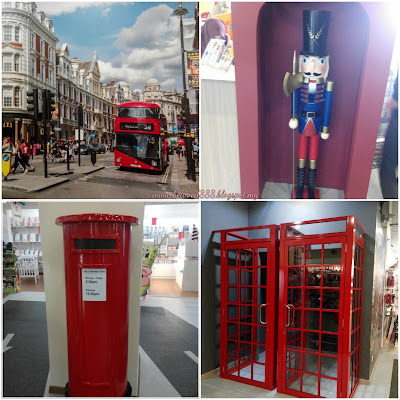 Familiar architectures greet you - Big Ben, the red London Bus, British flags, red post boxes, quaint shops nestled along yellow-marked tar roads against the backdrop of the English Castle. The Parenthood offers parents and their children an avenue to learn, Play and Enrich individually and together , all under one roof. 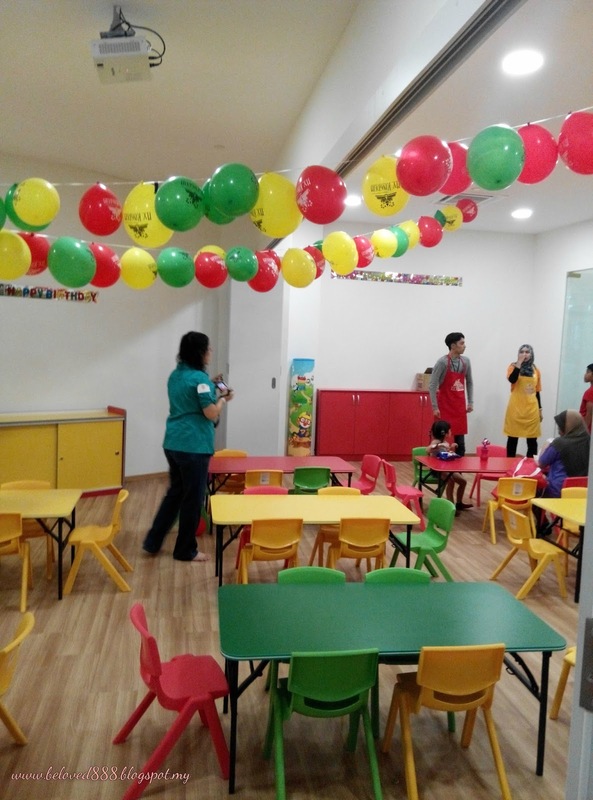 Now parents can spend their time together with children and at the same time parents can also enjoy various of pampering services. The Family park comprises 4 major components which is Relaxation & leisure, Educational & Play, Dining and Shopping. 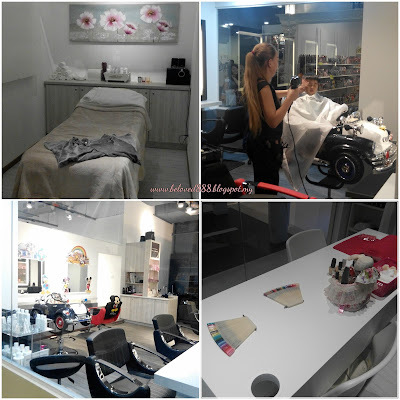 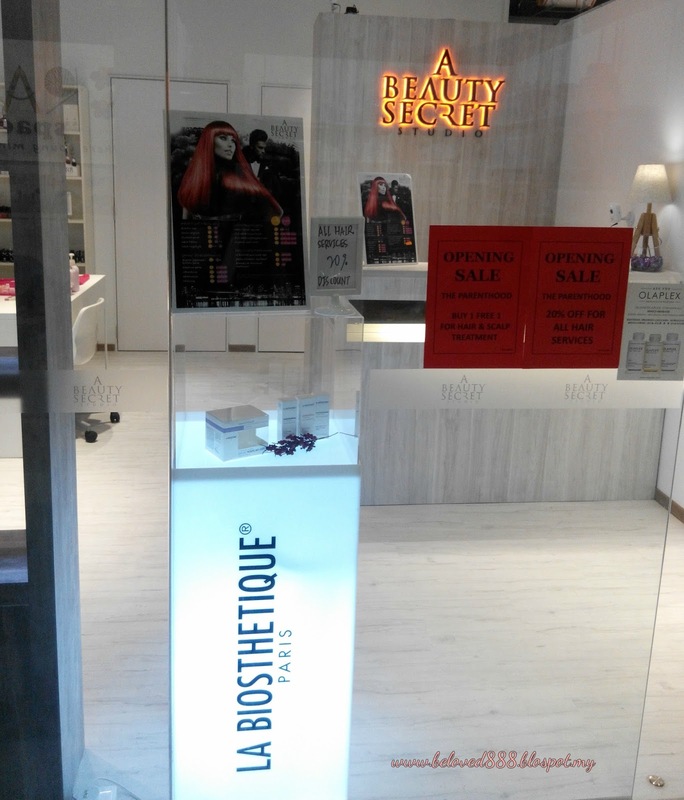 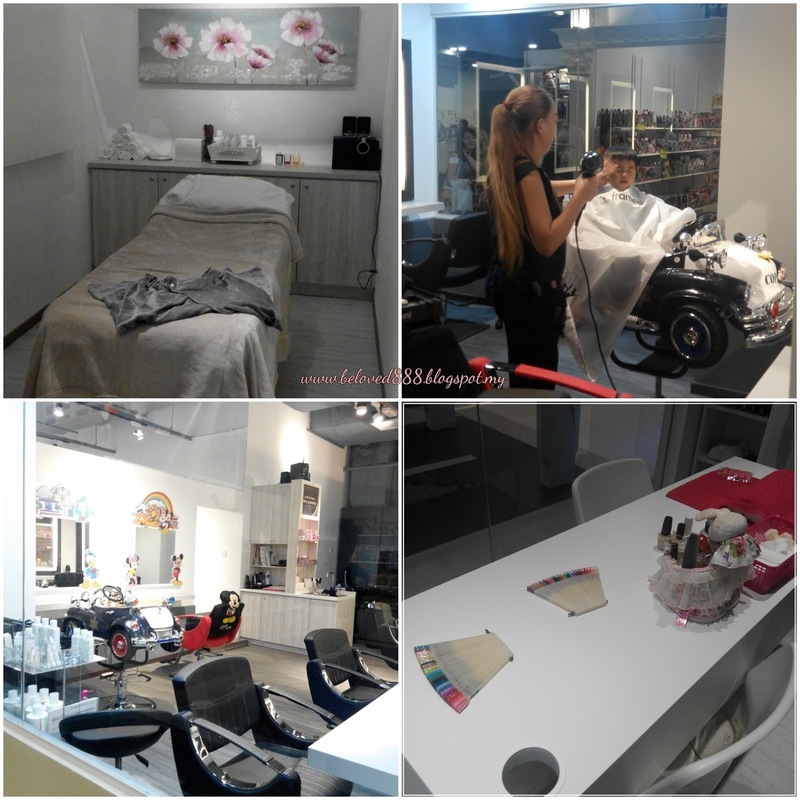 A Beauty Secret, nestled in the heart of London Street Family Park is a beauty saloon that aims to pamper parents and their kid with hair, nail, facial and even makeover services. 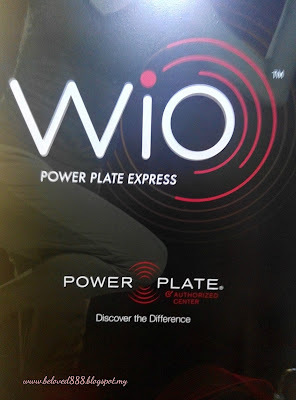 WiO Power Plate Hub offers a top-notch selection of Power Plate equipment housed within a spacious and comfortable workout environment. 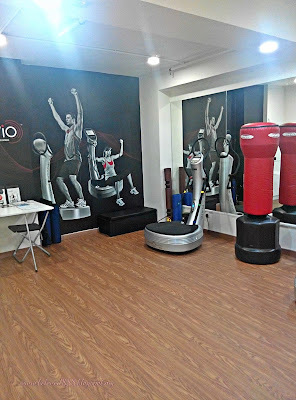 So mummy and daddy, now you can enjoy a healthy and slimmer body. 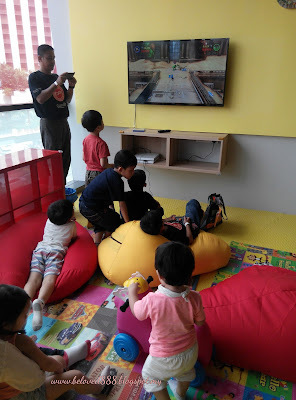 The Parenthood aims to create a fun learning environment to the children. 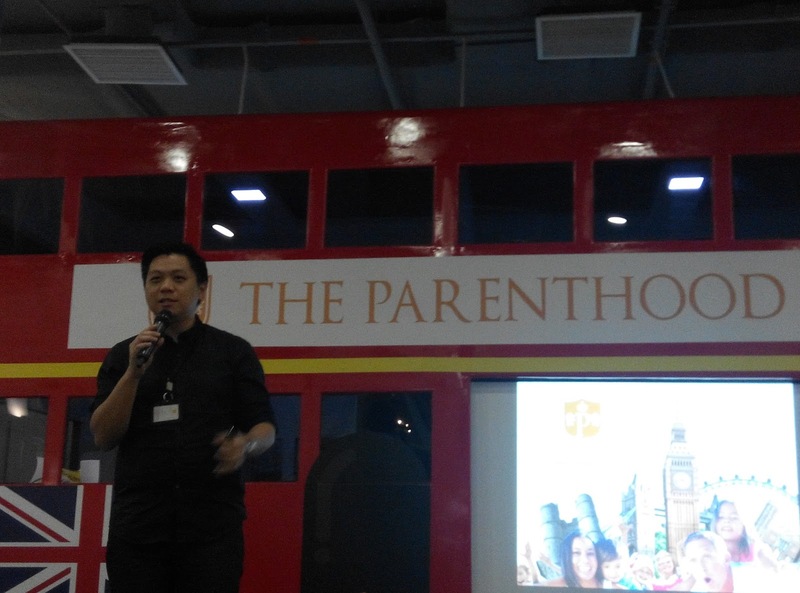 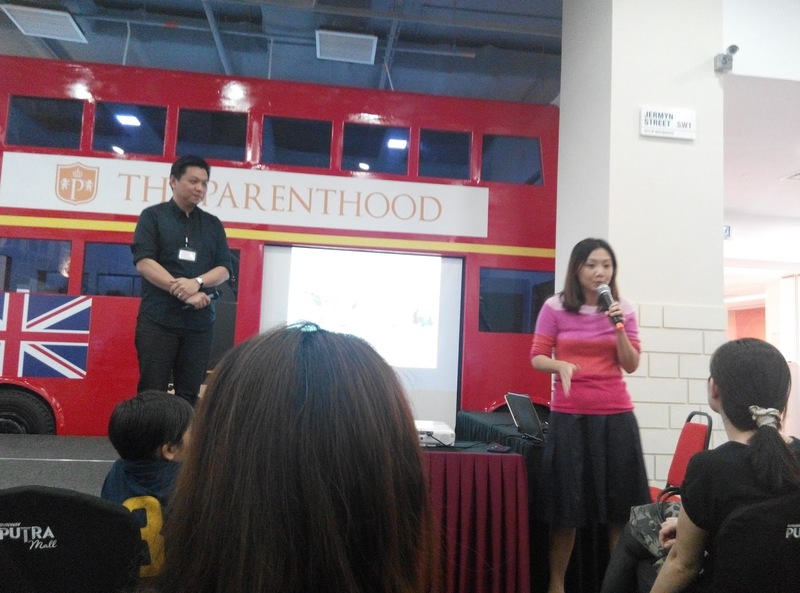 The Parenthood offer structured classes from academic to sports and personal hobbies. 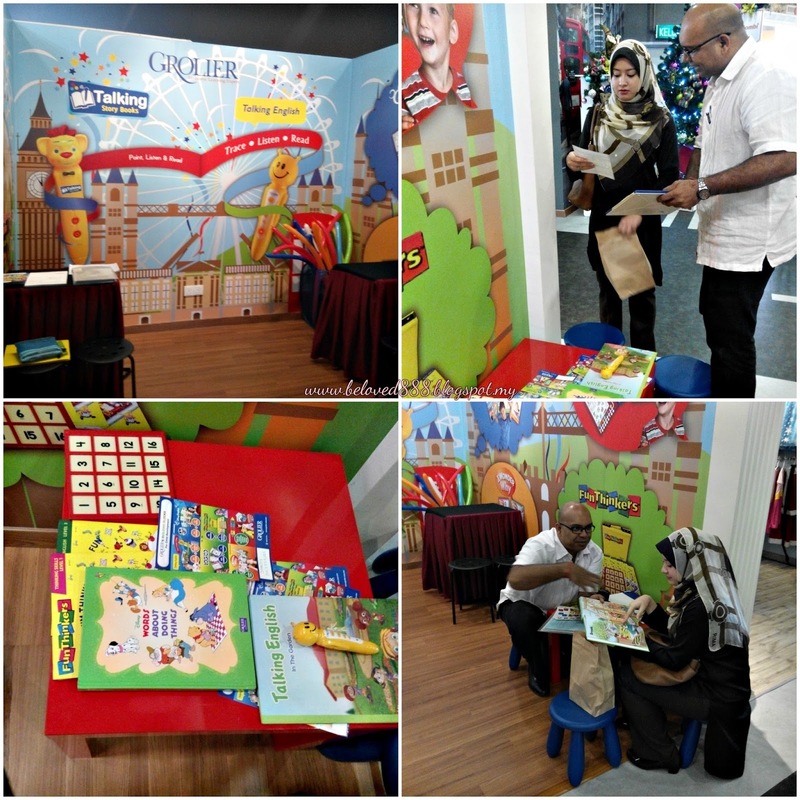 Grolier aims to enhance a child's creative skills such as hand-eye coordination, social communication, problem solving skills and etc. 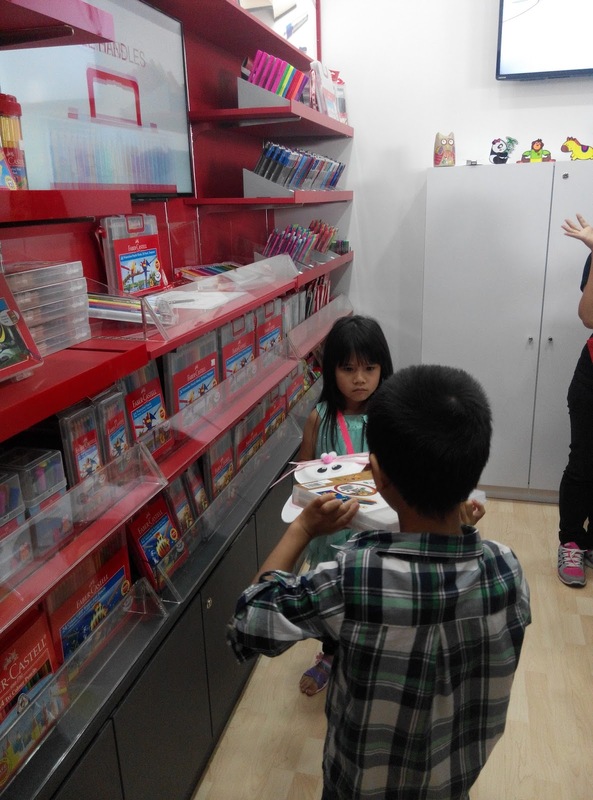 My Art Positive create fun learning process whereby children will learn about colouring. 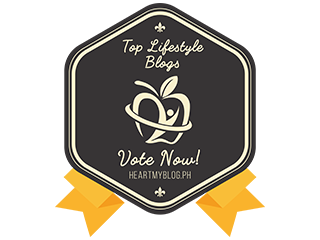 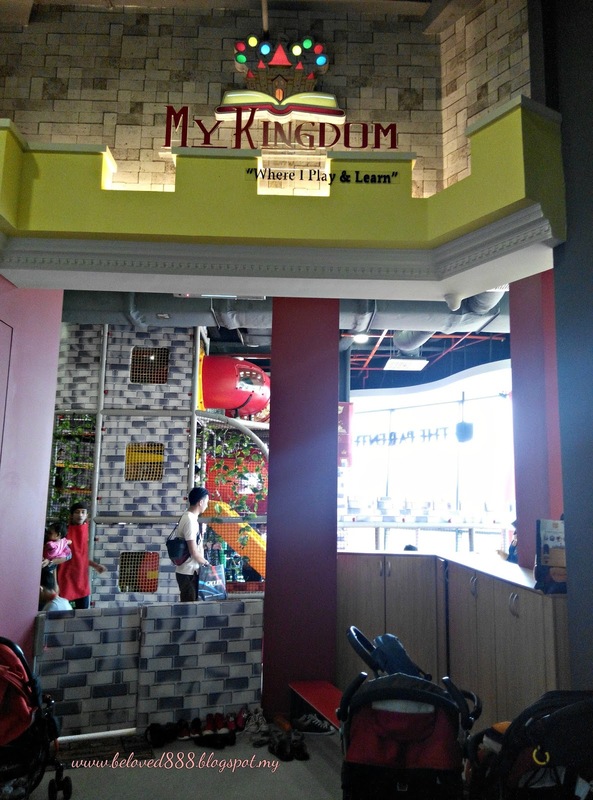 My Kingdom Playground by The Parenthood, the indoor park that provides an interactive quality bonding and progressive learning platform between parents and babies, toddlers and kids under 12 years old. 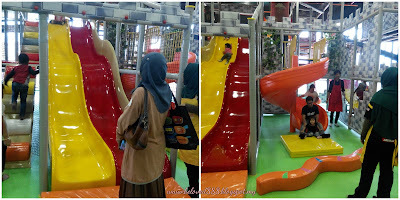 My Kingdom playground offers treasure hunt games, fliying fox, spider tower, transparent spiral slide, multiple slides, ball pit tunnels and play bridges. 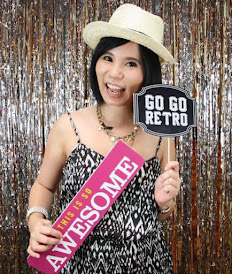 Not only that, The Parenthood also provide party rooms whereby parents can also celebrate their children's birthday or Full moon party. The party room can accommodate up to 40 children. 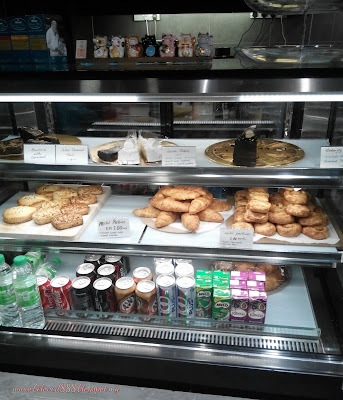 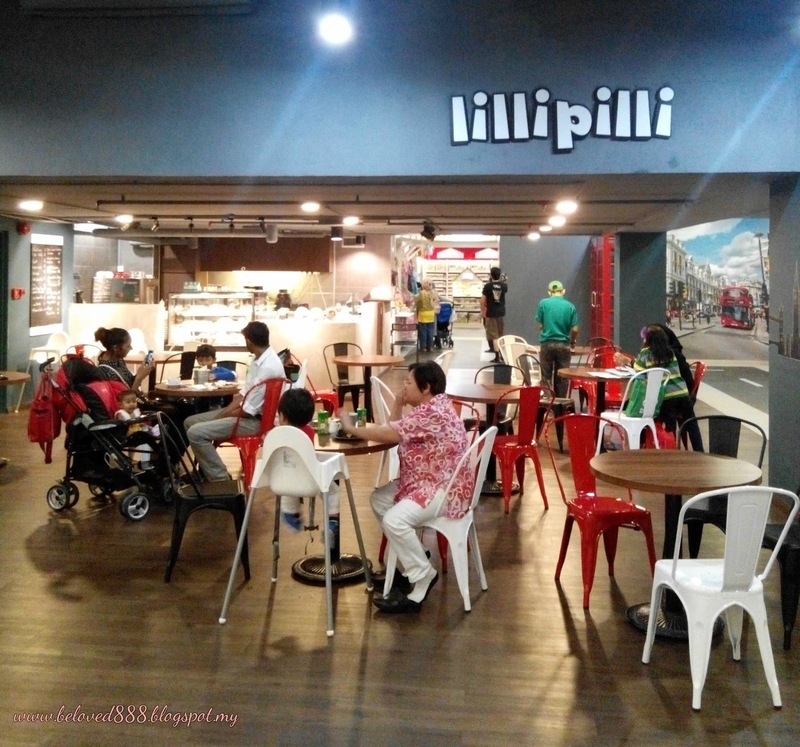 Dine in at Lillipilli with a peace of mind as you can monitor and assure your kids are safely playing independently. There are 2 big TV screens place opposite the cafe. Take a stroll at The Parenthood one-stop centre, complete with spacious London Street walkways filled with a fantastic mix of tenants and baby brands.You can find a wide selection of products ranging from baby care essentials, toys, clothes and costumes, educational games, stationery, gift, arts & craft and many more.